Help us become the most recommended independent supplier of vehicles. 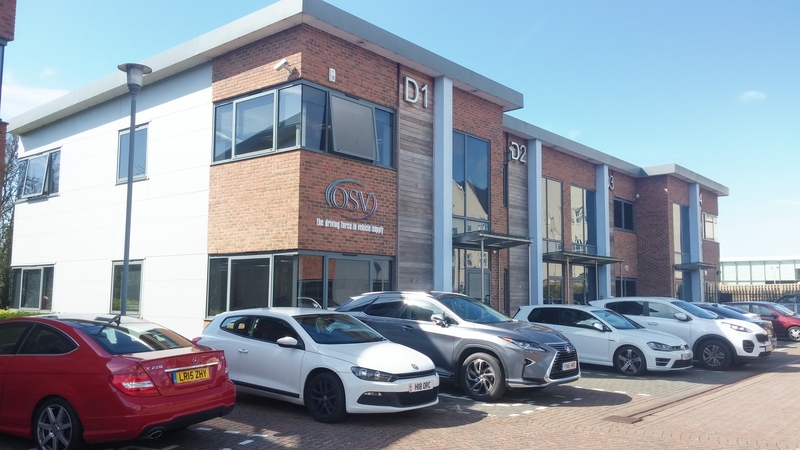 What is it like to work for OSV Ltd? Here at OSV, we like to think we’ve created a great place to work – but every employer thinks that. Of course, our focus is creating new business and hitting targets, but we also make employee satisfaction, career development and job growth a top priority. We’ve got tonnes of training available, bonus incentives and a quarterly competition for Employee of the Quarter – the winner of which gets a £500 voucher for any experience they want. 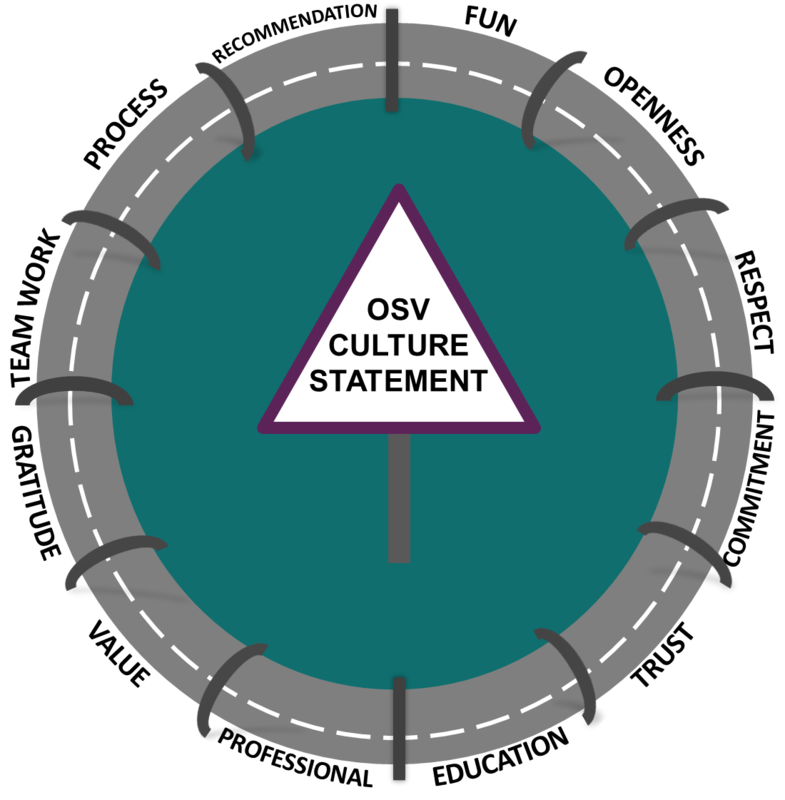 This page may seem a little long with a lot of information – but we’ve got a lot going on so feels it’s worth mentioning everything that makes OSV such a popular place to work. What’s the leadership at OSV like? Unlike many companies where the Directors are hidden away in their own private offices expecting everyone else to do everything, Debbie and Andrew Kirkley love being around the team and are happy to get stuck in with the rest of them. They take an interest in really understanding the people they work with and what’s important to them, and will actively help them achieve their individual goals. This may not appeal to everyone, but having this personal approach really helps every person in the company to grow and achieve big. Your career development in sales with OSV. Although we don’t just offer sales jobs, with Admin and Marketing roles taking a steady increase, sales positions are still our primary recruitment focus. In order to make our sales structure a little more…structured, we’ve got a very clear, step-by-step development plan throughout the business in order to improve your salary and responsibility when you’re ready to take that next step up the ladder. Every step has tonnes of support and training available, tailored completely to your career desires and learning style making sure everyone has equal opportunity to succeed. Depending on experience, our sales positions tend to start at around £18k basic (with a generous commission package, if we do say so ourselves). From there, you can fairly rapidly move your way up the pay bands until you reach Senior Sales. As a Senior Vehicle Expert, you’ll be able to reach a £25k basic salary, with an unlimited commission on top. If this isn’t enough for you, there’s then the opportunity to become a Team Leader. If there isn’t an open position, but you show great promise and the company has grown enough to warrant it, a new team will be created for you – so there’s no stopping you! After this, we also have the opportunity to become a Team Manager. If at any point you decide that sales isn’t for you, that doesn’t mean you have to leave OSV. We like to keep our talent and promote from within, and we’ve had employees move to alternative departments to experience new challenges and progression. We like to work closely with our employees with regular reviews to make sure we’re all on the same page in what goals we all want to work towards. OSV is your career oyster. We’ve put together a ‘Race to Expertise’ Programme in order to fully train and prepare you for your new role. Unlike many other companies that are happy to throw you in at the deep end, our Race to Expertise Programme will welcome you into the business with an HR induction, a full insight into who we are, where we sit in the industry and what you can expect when working with us. You can benefit from a bespoke training and development plan that works alongside your personal goals and the business objectives. 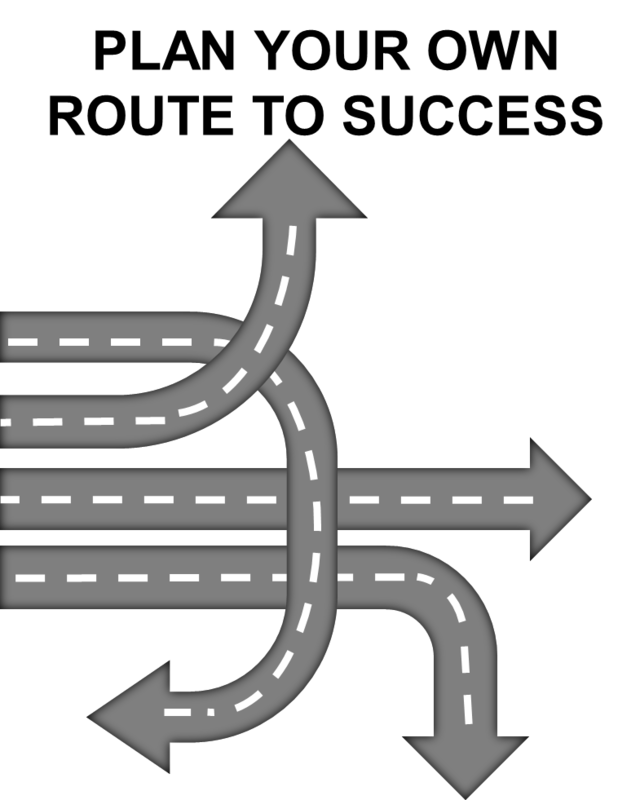 This means that any training that you need, we’ll be able to provide for you and tailor it to your learning style. A comprehensive investment into nurturing your natural talent and focusing it on your specific career goals. This is ideal for anyone looking to grow in their position and move into a Team Leader role in the future. It involves things like; How to deliver feedback, emotional intelligence for leaders, decision-making, problem-solving, coaching skills, delegation, motivating for success, quality mentoring, performance management and much more. This involves; Developing your mentoring skills, problem-solving, rapport building, advanced sales skills, insight into marketing, using social media to achieve enhanced results, and becoming an expert in customer service. If you’re interested in gaining qualifications, we have a partnership with our local college, Northbrook College, and can organise courses and nationally recognised qualifications for you which include: Principles in Customer Service, Principles of Business and Administration and various others. In terms of monthly targets – particularly relating to sales – we have a fully uncapped commission scheme. Your target will stay the same month after month and you can enjoy a bonus on anything over and above that threshold. The more you achieve, the higher percentage of the profit you get for your pocket! We also have an Employee of the Quarter incentive. WOW, cards are given out to colleagues when they do a great job or embody the company culture particularly well. At the end of the quarter, these are collected and added to employee recommendations for the title. Whoever wins gets a £500 experience gift to recognise a job well done. On top of all of this, you can be sure you’ll receive a regular thank you and well done! Praise and gratitude is a huge part of our culture here at OSV. You’ll regularly hear acknowledgements and celebrations of employees success throughout the working day with plenty of smiles and encouragement from everyone. Although we have a great structure in place for promotions, we’re still a relatively small business. We’ll never have the number of promotional opportunities available that a large corporate company will have. Of course, we have plenty of monetary incentives available, however, if the title is very important to you, we may not be a long-term fit. As a business, we believe in having a learning and development culture. We want everybody to achieve and to feel happy when they reach their own personal goals and aspirations. Our whole ethos is surrounded around this believe, we’ve designed a performance system which gives plenty of feedback at both the employee and employer end. If you aren’t interested in getting this sort of feedback and improvement opportunities, we may not be right for you. We have an open office plan without the opportunity to graduate to a separate, private office. Upstairs we have our sales and marketing departments and downstairs is admin and finance, without Directors mixed in with them both. If you’re not interested in working as one large team, then our environment might not work for you. We don’t have a canteen. Unlike some larger corporate businesses, we don’t have a canteen or cafe on the premises. There aren’t a huge amount of options to go out and buy lunch unless you have a car to drive to the local shops (a large Tesco around 3 minutes drive away). There are lunch vans which come to the estate in the mornings that you can buy from if you want – many people buy from them every day. Most of the team bring their own lunch in – we do have a kitchen area with a fridge to keep your lunch fresh and obviously a kettle for the essential tea and coffee supplies. Anyone who’s worked on a business estate before knows parking spaces are like gold dust. We have a limited supply of spaces assigned to us, which are given to managers and team leaders. There are however many unrestricted parking places nearby, although they do tend to fill up quickly in the morning. In other words, if you’re driving the earlier you get here the closer you’ll be able to get to the office. It’s not ideal, but if you want to park right outside immediately you may not be right for us. If you’re happy to use public transport, the train station is a 10-minute walk away and there’s a bus stop 5 minutes away from the office. Whilst we are always looking for talent, we don’t have internal IT departments at the moment or internal finance functions. Our predominant area of recruitment will usually be sales, marketing or administration and customer service so if your skill set falls outside of these areas we probably can’t help you right now.